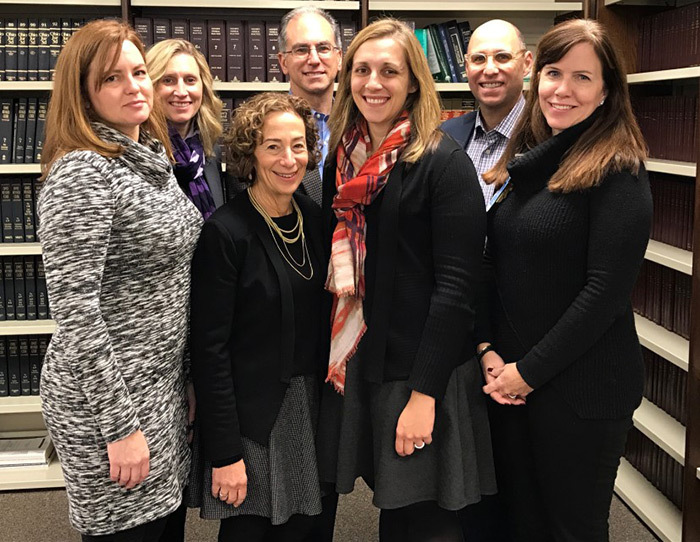 An $874,000 grant from bi3 to the Legal Aid Society of Greater Cincinnati is helping resolve social determinants of health and increase moms’ participation in prenatal care at TriHealth Good Samaritan Hospital. The project has partnered with Cincinnati Children’s to ensure smooth handoffs to pediatric care following the birth of the child. The program, M-HeLP, pilots a sustainable funding model for a partnership between a medical provider and legal assistance organization. The project ensures that every woman identified with a legal need – such as unsafe housing, food or income insecurity, and domestic violence or custody issues – receive timely, effective legal assistance that is coordinated with case management and home visitation. The project seeks to determine how pregnancy and early childhood health outcomes are affected when negative social determinants of health are addressed with legal advocacy. In its first year, the M-HeLP project has screened nearly 300 pregnant women for social determinants of health and found that 40 percent identified as having health-harming legal needs. Over 200 legal cases have been opened for the 106 women who agreed to be referred to the project. In the second year, the project will expand to serve pregnant women in Good Samaritan’s Helping Opiate-addicted Pregnant women Evolve (HOPE) program.